I wrote many articles about NFC applications to extend manufacturer’s services to the consumer even after product’s been sold. 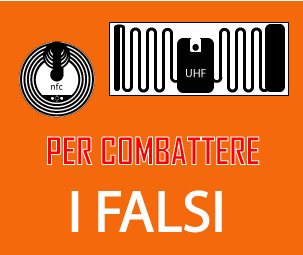 As RFIDSOLUZIONI and RFIDSISTEMI we have done many application using NFC tag attached to products. We had a software platform used in applications like Murano’s glasses or granite’s fornitures. 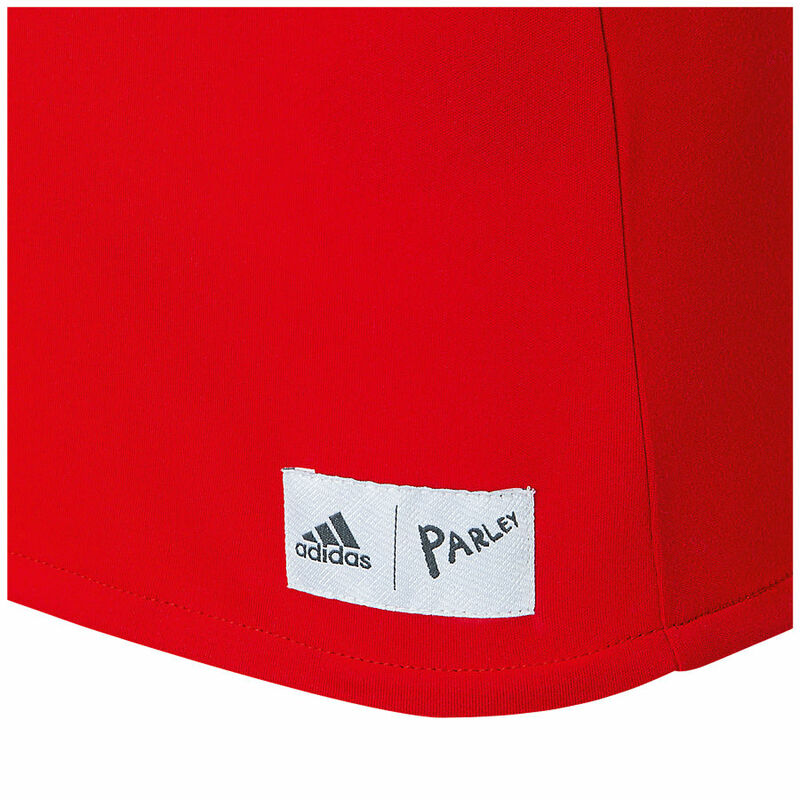 Last November Adidas announced the use of NFC technology attached to his limited edition soccer jerseys. During holidays, everybody try don’t think about job. I try every time, but very often something push my mind to think about RFID. This is what happened in my Christmas holiday. 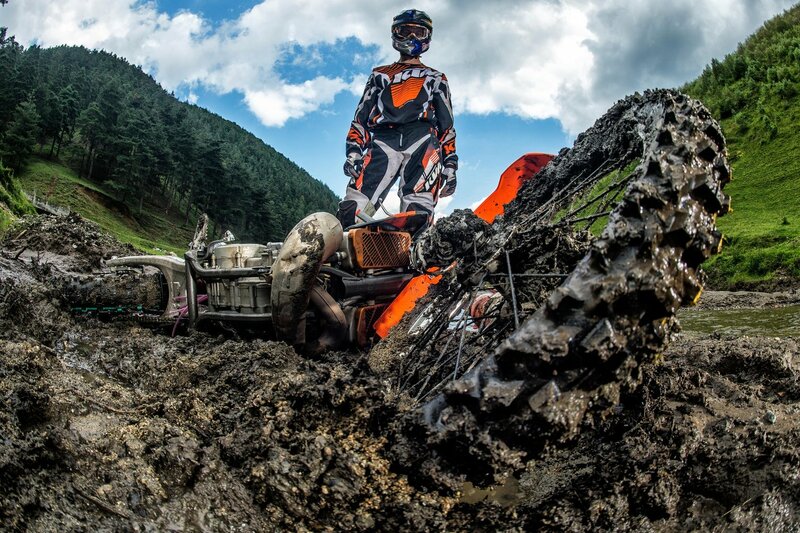 I was watching an enduro race and like a flash I saw a clever RFID application during this international race. RFID technology’s main properties are remote identify and track tags attached to objects and informations exchange. RFID technology is an useful tool for who want to innovate business, increasing products tracking into extended supply chains and protecting own brand from counterfeiting and grey markets. An important characteristic of radio frequencies technology is its applicability in many different supply chains. 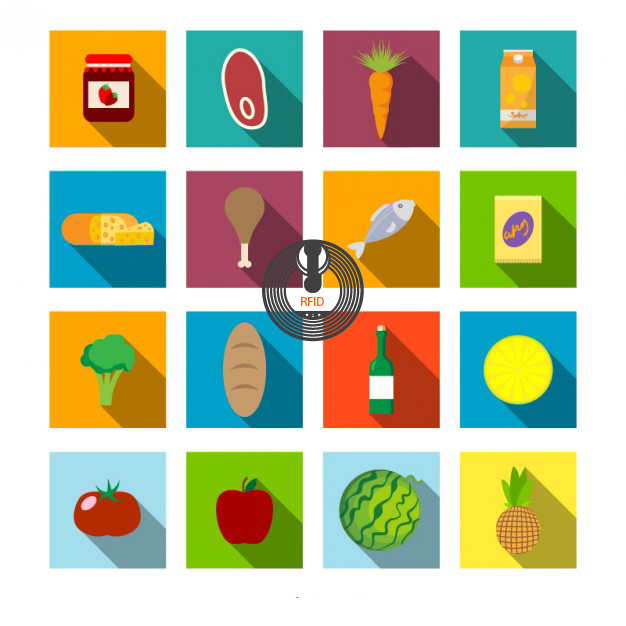 In this article I would like to share what RFID can do into an agro-food supply chain. In questo articolo daremo un’idea di quello che la tecnologia a radio frequenze può fare all’interno della filiera agroalimentare. How could RFID strengthen your brand? This article wouldn’t be a lesson on marketing fundamentals, but I will explain how a RFID solution could strengthen a brand whether it belongs to B2B(Business-to-business) or B2C(Business-to-costumer) market. 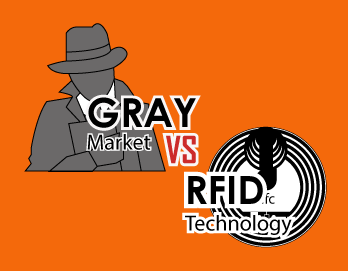 How I told before, RFID technology could become an useful tool to hold up marketing actions. In every environment, one mistake could bring several conseguences. In medical’s an error could cost a lot to all parties involved: manufacturers, medical strutctures and patients. RFID could be an useful technology to reduce mistakes tracking devices. 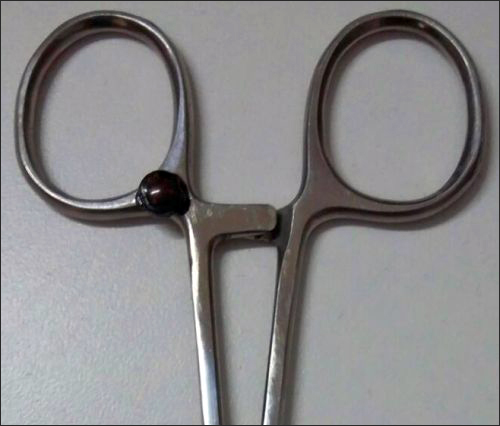 Embedding a durable passive RFID tag into medical tools or machineries let the system identify itself without errors or misunderstandings.Each device has an unique serial number. What could an RFID middleware do for you? 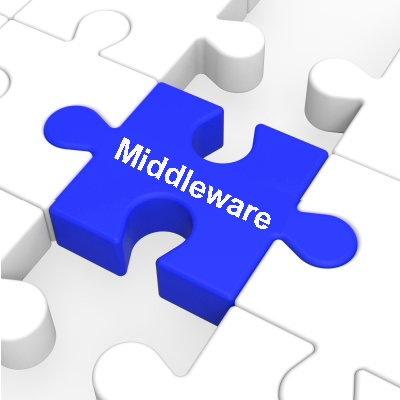 Generally a middleware is a computer software that facilitates exchange of data between different programs. This means that thanks to this kind of softwares is possible “glue together” separate, often complex and already existing, programs, hardware components, databases, enterprise applications or communications. Developers use it to communicate and manage data throughout systems. 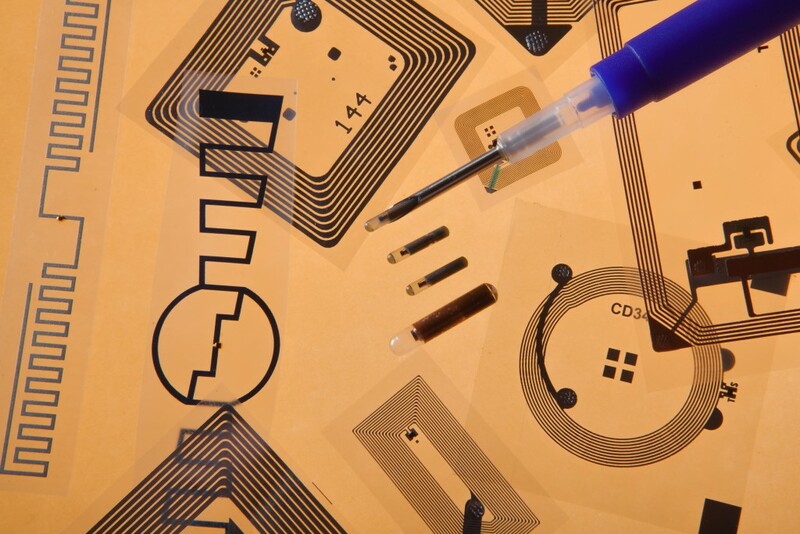 An RFID middleware allows users to collect, manipulate, and share data easily. Protect the brands is a very closely related subject. 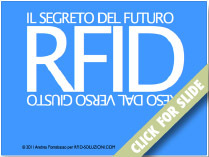 I think that RFID technology, at the moment, it’s the best tool to protect its brand. Radio frequencies lets identify and track tags attached to objects. If you read a counterfeit tag the system is able to recognize the false instantly. 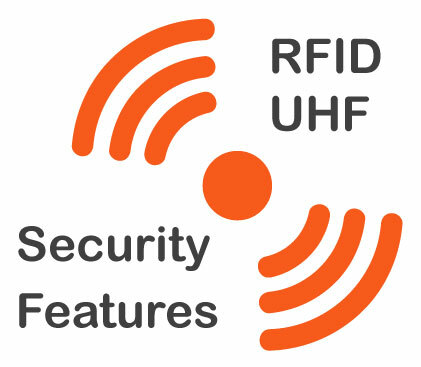 A RFID system is composed of tags, readers and a middleware. 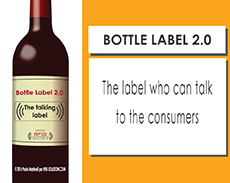 So if you want to protect your products wich kind of tags do you need? Almost for everybody, two are the possibilities: UHF passive tag and NFC tag. How attach properly your RFID Tag? Attach properly your RFID tags to different surface types, it’s very important to improve the efficiency of your RFID implementation. 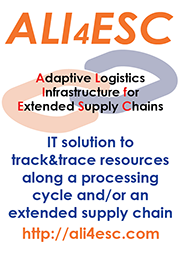 Used mostly for label tags tracking fixed IT assets or packaging boxes. Typically used to tracking fixed durable assets in industrial applications where a stronger adhesive method is required. Used to fix strongly and cover embedded tags. Personally I used this way to tracking tools, bike frame and pipes. The RFID technology into apparel supply chains is now an important part. Many big names of this sector have implemented the technology to increase efficiency, fight counterfeiting and tracking goods. The same purposes could be searched into the food supply chains. Nowadays more than yesterday food markets look very similars to apparel markets. It’s possible to find differents prices for same products, from populars to high level. We have brands in trouble with counterfeiting and grey markets, like famous fashion’s firms. Some food distributors manage a lot of items and for them an inventory means time, stop the lines, resources and onbviously money. These problems are the same fought with RFID by some apparel’s brand. This is the definition of gray market that anybody can find in Wikipedia: A grey market (sometimes called a parallel market, but this can also mean other things; not to be confused with ablack market or a grey economy) is the trade of a commodity through distribution channels that are legal but unintended by the original manufacturer. The most common type of grey market is the sale, by individuals or small companies not authorised by the manufacturer, of imported goods which would otherwise be either more expensive or unavailable in the country to which they are being imported.